BRApp is a suspicious application that you might detect on your system. If you have not downloaded and installed it yourself, there is a huge possibility that it has infiltrated your system without your permission. It is not worth keeping this software on the system because it will keep redirecting you to br.search.yahoo.com and dounty.com. These unauthorized redirections are very annoying and you will definitely face some difficulties in accessing your homepage. On top of that, you will not be able to search for the information using bing.com effectively. 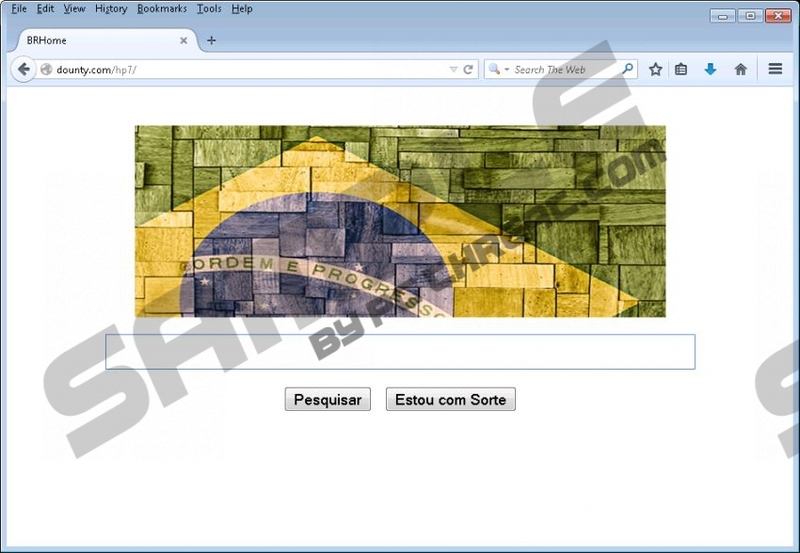 Therefore, it can be suggested that BRApp is associated with Bing Redirect Virus. Luckily, you can stop all these redirections; the only thing that you have to do is to delete BRApp from the system. Use the instructions provided below the article and you will be able to do that without any difficulties. The specialists of pcthreat.com have revealed that BRApp will not only cause redirections, but also provide you with third-party advertisements. Thus, do not be surprised if you notice various pop-ups, banners, and other ads on different kinds of websites. As BRApp is not responsible for the safety of those ads, we do not recommend clicking on them. If you do not listen to our advice, there is a huge possibility that you will come across malicious software on those suspicious websites where you will be taken after clicking on ads. The program is signed by BR SOFTWARE LLC and it usually enters the system without user’s permission. Our security specialists could not find its official website and the program is still very active; thus, it is very likely that it travels bundled with unreliable software. There are no doubts that it is very important to get rid of BRApp. However, you should also not forget to check whether other programs that travel together with this application are not on your system as well. In case you detect any unknown programs, we recommend that you find out more information about them and eliminate them if it turns out that they cannot be trusted. BRApp can be easily removed via Control Panel; thus, you should not postpone this process for any longer. Some users might have less experience in malware removal, which is why we have prepared the manual removal instructions below the article. They will help you to erase other unwanted programs as well; thus, feel free to use them. Keep in mind that it is still important to scan the system with a diagnostic scanner because the deletion of BRApp does not guarantee that there are no other infections on your computer. Select the program that you want to delete and click Uninstall. Quick & tested solution for BRApp removal.